The online slot industry is packed with themed games featuring various characters, trends or news in popular culture. If you have a favorite movie, novel, music band, or sport; chances are that you will find a slot that takes the theme of it and turns it into a fun game. Slot developers understand people’s interest in themed games, so they tend to focus on them and come up with a new one almost every week. 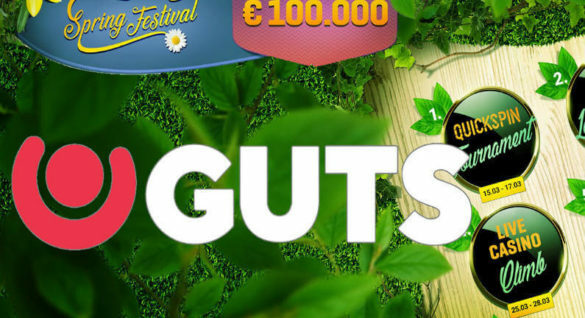 Microgaming company is exactly famous for these types of slots, and today we’re discussing this industry giant’s brand new game that has already attracted a big number of newcomers. The game’s named Robin of Sherwood, featuring a legendary hero of the British folklore, Robin Hood. The game is developed by Rabcat and is exclusively available for Microgaming’s operators. If you think for a second, the story of Robin Hood is ideal for casino players. Legend has this heroic outlaw used to rob the rich and give it back to the poor. Going in poor and coming out rich is probably every player’s mindset when they step into a casino or play at an online casino. It goes without saying the theme is spot-on, but what about the game itself? Like in the real world, Robin of Sherwood is able to give in the casino world as well. The game has a standard 5-by-3 layout and a total of 243 ways to win. The goal of the game is to get a winning combination by connecting various symbols that appear across the board. Apart from the standard high-value cards (J, Q, K, A), you can also get five different characters: Merry Men appearing in yellow, red, blue, and purple squares, and, of course, Robin Hood appearing in his classic green hoodie. You will also see the wild symbol represented by the three arrows and the scatter symbol that can trigger Free spins. 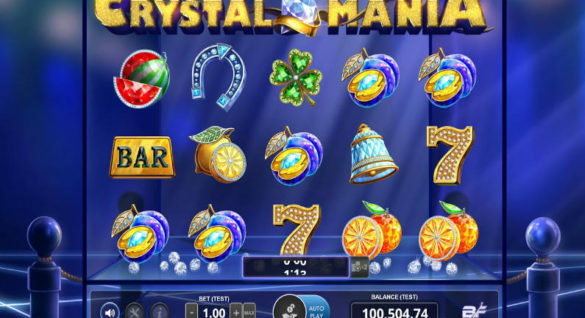 Maximum bet is 20 coins per spin and the coin value can be set between £0.01 and £1. There’s also an autoplay option that you can use and regulate as to how many uninterrupted spins you wish for it to play. The wild symbol substitutes for all other symbols (except scatter), and can only pay out when in the combination of five. Other symbols payout when in the combination of three and four. The Free spins bonus game is triggered once you get a minimum of three scatter symbols represented by an archery target. The Free spins bonus is also connected to the Royal Clearing feature. During the Free spins, you will be taken to the archery field where you need to take out the J, Q, K, and A symbols ascendingly. For players who like to risk more, there’s also a Gamble Game where you will have a 50:50 chance to double your winnings or lose everything. You can play the Gambling Game for a maximum of five times. When it comes to the graphics, they are nothing short of spectacular. Characters are cartoonish and very well drawn while the animations run smoothly. You can say that the whole game feels like an interactive Pixar cartoon. On top of that, the atmosphere of the game is fantastic. The Sherwood Forest and the castle in the background give out a nice Robin Hood-esque feel of the middle ages. The heroic soundtrack brings the entire thing together and the sounds are also on point. To be honest, this is nothing we haven’t really expected from Microgaming. Being launched only last month (July 2018), there aren’t many reviews on Robin of Sherwood yet. However, the ones who did review it say that it’s yet another solid game from the trusted and reputable manufacturer. Some wish for more features but say that the game is good nevertheless. The 3D graphics are what impresses everyone playing the game and the sounds that drag you into the story is arguably the best part of the game. Robin of Sherwood is not present at all top online casino websites yet. Don’t be surprised, however, that this changes in no time as an increasing number of people is coming across this game this way or another. As for now, you can play this awesome game at LeoVegas Casino. 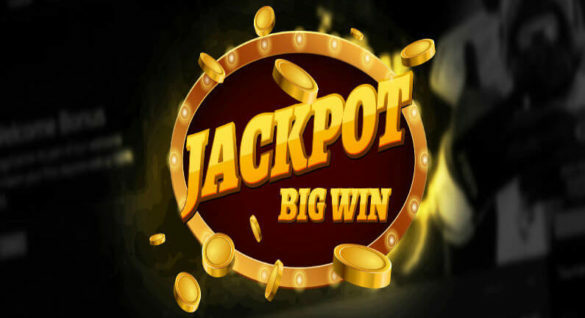 Although it’s too early to tell, it looks like that Microgaming has yet again launched a hit slot game to be enjoyed by millions of players worldwide. The game features are plentiful, the graphics are exceptional, and the fun-looking characters are clearly designed with great attention to detail. A bonus round connected to the Free spins is fun to play, and the soothing music in the background adds a nice touch to the whole atmosphere of the game. There’s no doubt that you will have a fun time playing this slot.